Whether fresh or frozen, Bing or Maraschino, garnish or mixer, cherries can be a critical part of any frozen cocktail. 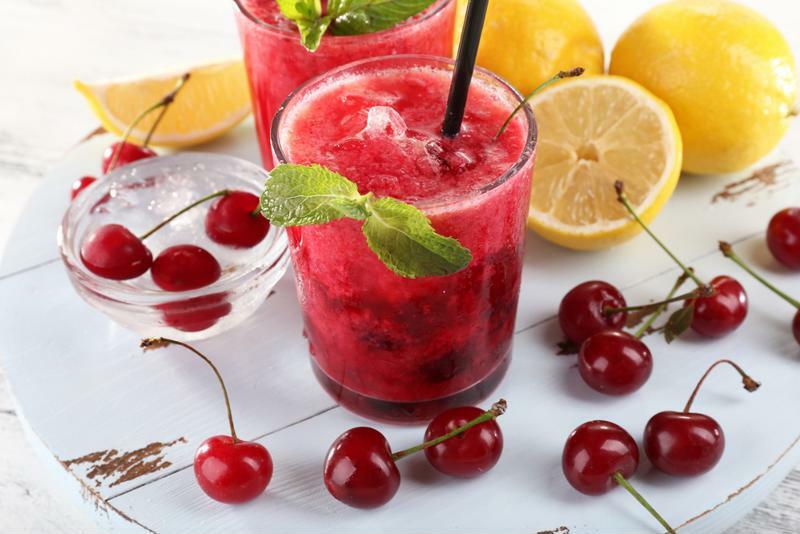 Try celebrating the spring with one of these delicious, sweet cherry drinks that you can make in your frozen concoction maker. Fill up your party machine's ice compartment, then pour your other ingredients into its blender jar. Place the lid on, slide the jar into place, hit the switch and watch as the machine does the rest. Serve in margarita glasses with cherry garnishes. 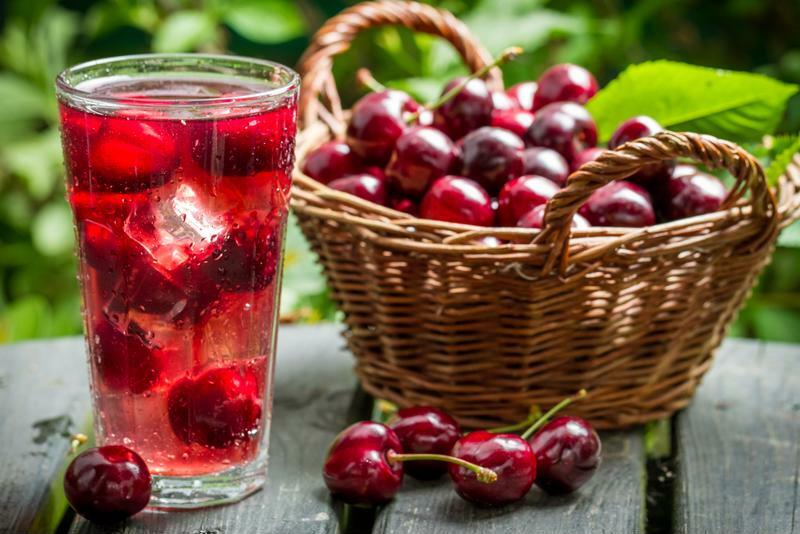 Use fresh cherries in your drink for a seasonal flavor blast. Fill your ice hopper and mix all of the ingredients except for the mint in your party machine. Pour your frosty frozen drink into a Collins glass with mint already in the bottom. Stir, garnish with a cherry and more mint, and serve with a straw. Lemon and cherry make a great flavor combination. Combine your lemon, lime, water and sugar to make a sour mix. Pour this into your party machine's blender jar and then add the vodka, cherry juice and triple sec. Make sure your ice reservoir is full before turning the frozen concoction maker on. Serve in an old fashioned glass with a lemon wedge and plenty of cherries.